TSFG member Charlie has a story ‘Fresh Water’ in the prestigious anthology, alongside such luminaries as Hilary Mantel and Helen Simpson. The story originally appeared in Unthology 5, along with another TSFG member’s story, Garrie Fletcher’s ‘Kowalski’. 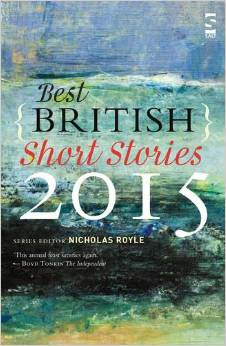 Out of the five ‘Best British Short Stories’ anthologies so far, TSFG members have appeared in four of them.